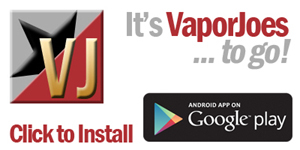 The Innokin Itaste MVP is a tried and true vv box mod. 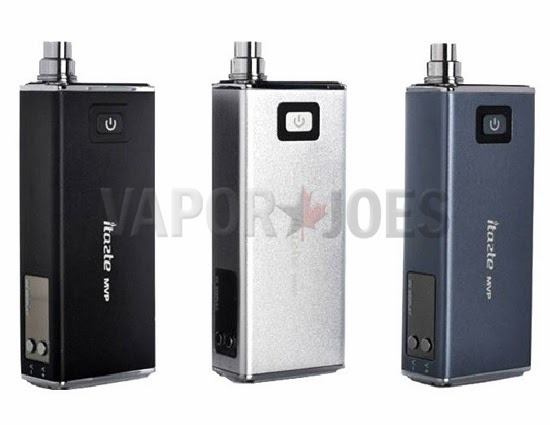 It has a very large capacity internal battery which will let you vape 1-2 days without having to recharge. 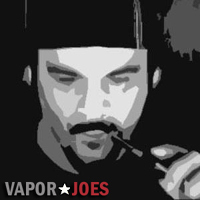 This variable voltage mod will also allow the user to charge their cellphones or tablets. I own a few of these and use them on a daily basis. Great for on the go. This price is lowest I have seen. This price is for the full KIT.